Vote for Momentum's Panels at SXSW! 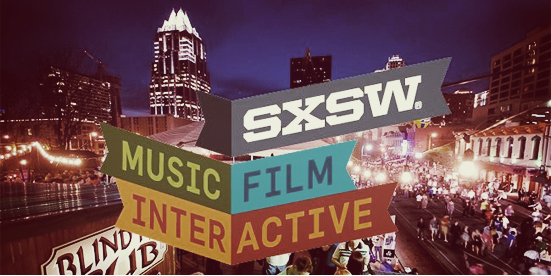 Before you know it, it will be time for SXSW again. It's the panels that make the experience of being there. We know memorable, cool experiences and are full of incredible panel ideas. Vote for one, vote for all, let's bring Momentum to Austin.